As a family owned business and member of the Better Business Bureau since 1978, we have been assisting in satisfying customers throughout San Diego and its neighboring counties in finding the highest quality window fashion solutions at an affordable price. We provide and install the finest of window coverings that fit the individual needs and style tastes of both residential and commercial clients. Most importantly, we install our products in house using our family installers. 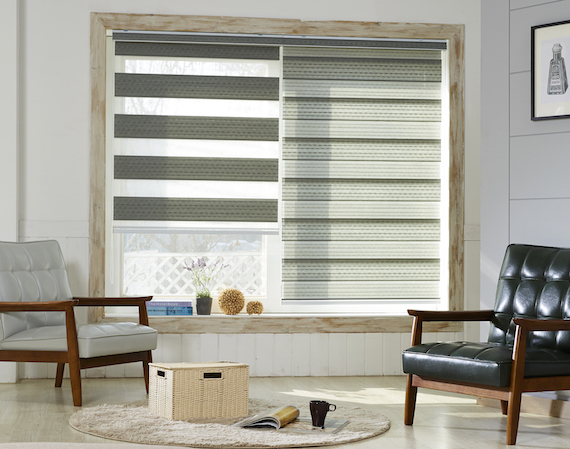 We offer high quality products and can answer any questions regarding the right choice of window furnishings for you home or business. We have tens of thousands of happy customers and as a result have an A+ rating with the BBB. References upon request. Contact us today for a free, in-home, no obligation consultation.